Follow these tips and you'll always have something better to say than this! Blogging is an easy way to attract more attention to your website. 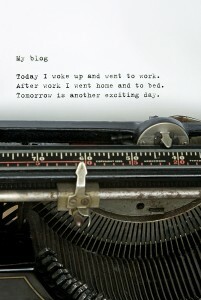 Lawyers’ blogs can be extremely popular and informative if published correctly. There are several things you can do to increase your law blogs’ popularity. Not publishing consistently is one of the most common mistakes made by bloggers. Readers want to see consistent posts. If you let too much time pass in-between posts readers may think you’ve abandoned your blog. Worse yet, if your blog is linked to your website potential customers may assume your website is also out of date, rendering all of your valuable information useless. Another common mistake bloggers can make is lack of professionalism in posts. Readers don’t want a lawyer that can’t produce a professional blog. If you want to write about something personal or anything you’re opinionated about, keep a blog separate from your firms’. 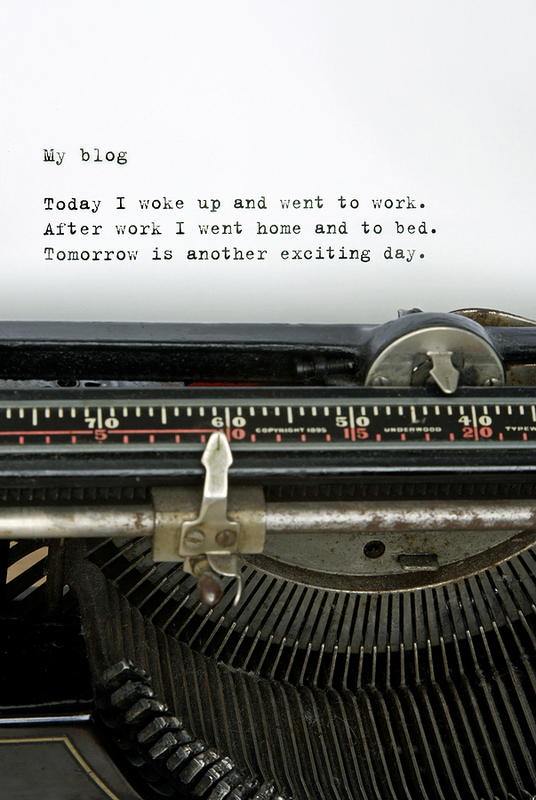 Keeping a personal blog anonymous may also be a good idea. Your legal blog should only contain objective and helpful information. Bringing community affairs into your blog is a great way to invite locals to visit your blog. Post information related to the legal issues surrounding top news in your community and readers will be flocking to your blog to keep up to date on current affairs. Just be sure to keep it objective and stick to the facts. Don’t let your opinions or emotions override your good judgment when writing, and responding to, posts. If readers can’t understand what you’ve written they won’t be in a big hurry to visit again. While legal terms may be second nature to you, they’ll easily leave your readers confused and stressed out. Thoroughly explaining any legal jargon and using simple terms when possible will help your readers understand the topic at hand. Using some common sense and following these simple tips will help you to use your blog to your firms’ advantage. Thinking before you post could easily mean the difference between a few sporadic page views and hundreds of loyal, weekly readers. This entry was posted in Client Development, Personal Branding, Social Selling and tagged attorney, blog, Blogging, lawyer, lawyers on September 30, 2011 by Brian Farrell.